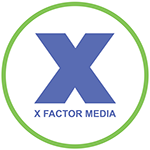 X Factor Digital Marketing creates innovative original websites that are fully optimized for viewing on any device. 86% of consumers will pay more for a better customer experience, and X Factor Digital Marketing makes sure your website is no different. 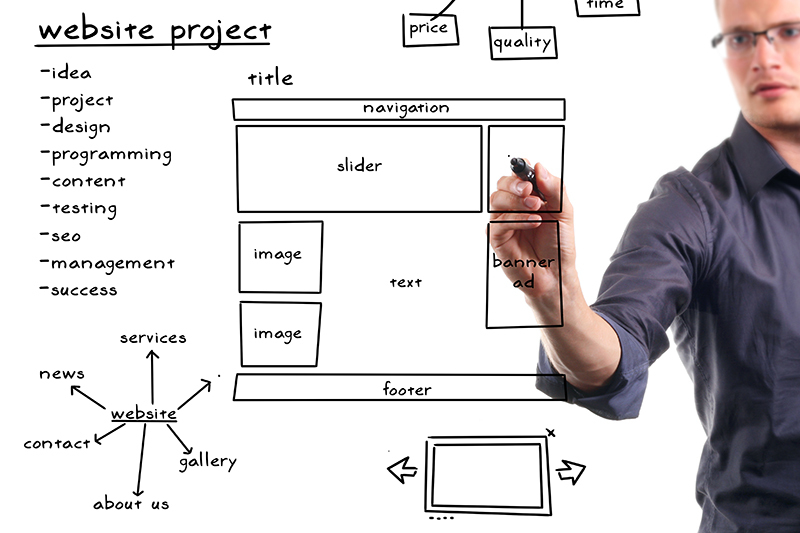 Easy to navigate and user friendly, our websites will allow your customers the ultimate experience.